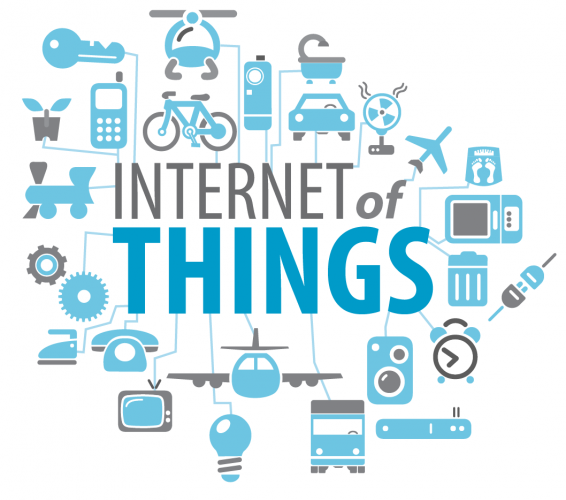 “IoT” is a broad and somewhat unspecific term, and everyone seems to have a different notion of what it is. This paper’s purpose is to put some basic IoT and Device Management concepts and terms in order. The paper also discusses technologies available in the world of IoT and defines when each protocol should be used, providing an overview of the advantages and disadvantages of each one from the perspective of Device Management and IoT. After reading this paper, you should have a deeper understanding of what IoT is, have a greater grasp of standard IoT protocols and clients, and be able to choose the appropriate type of client for specific IoT scenarios. This paper should provide an added value to the following types of companies: device manufacturers (OEMs), carriers, CSPs, IoT companies and system integrators, and IoT platform providers.